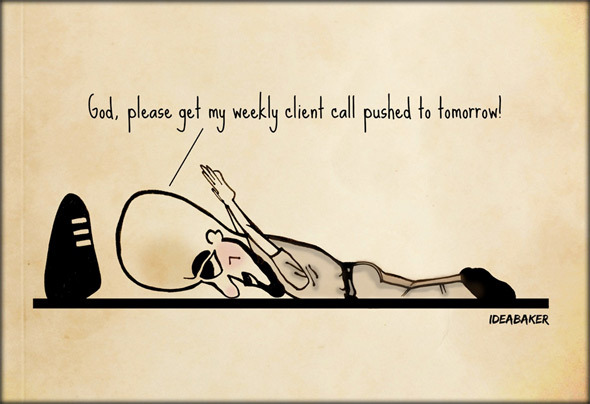 Cartoon of the Week: Are you ready for the client call! This cartoon is drawn by Karan Bhujbal (@KB_Ideabaker). His blog Ideabaker, focuses on producing news and stories in visuals. These PR themed cartoons are drawn exclusively for PRmoment India. Karan is an award winning marketing communications professional and also one of our top 30 Under 30 PR professionals for 2015.